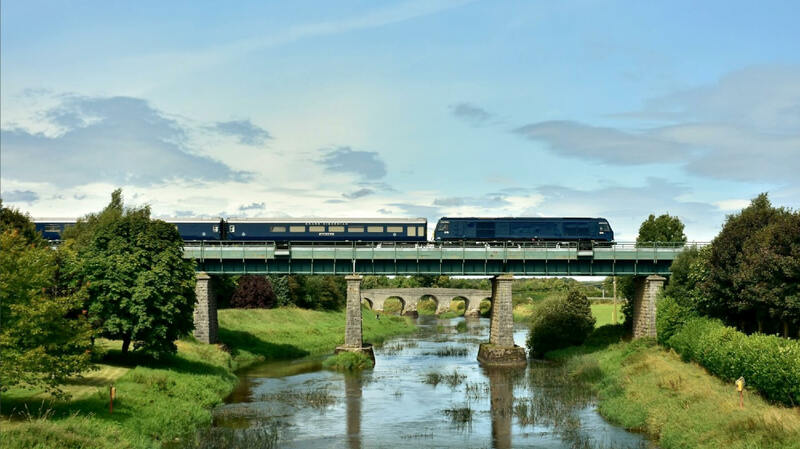 The Orient Express of Ireland. 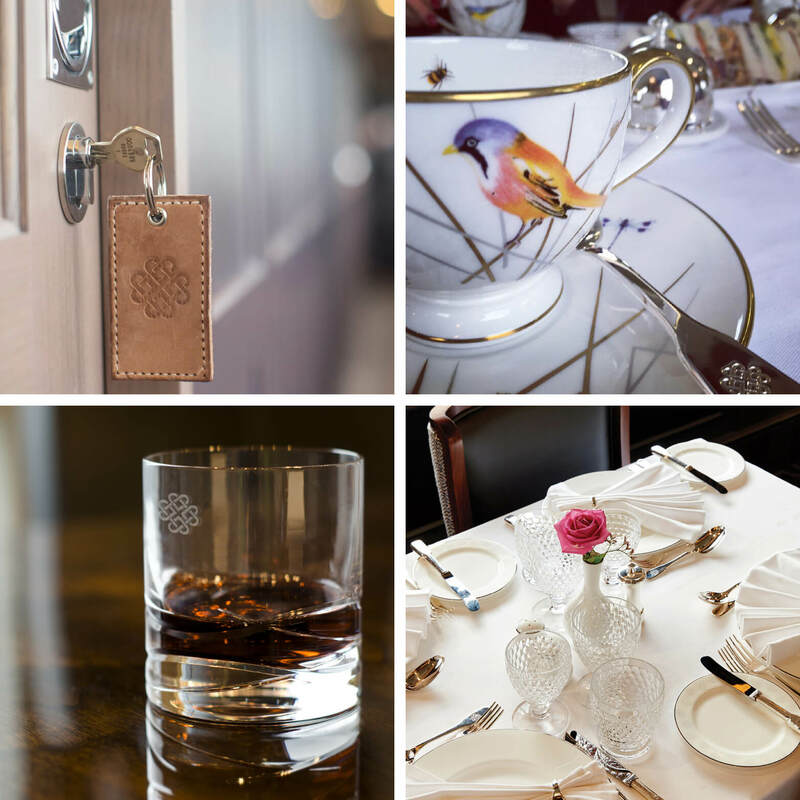 Belmond have a global collection of 46 iconic hotels and 7 of the world’s most luxurious trains including the iconic Venice Simplon-Orient-Express. 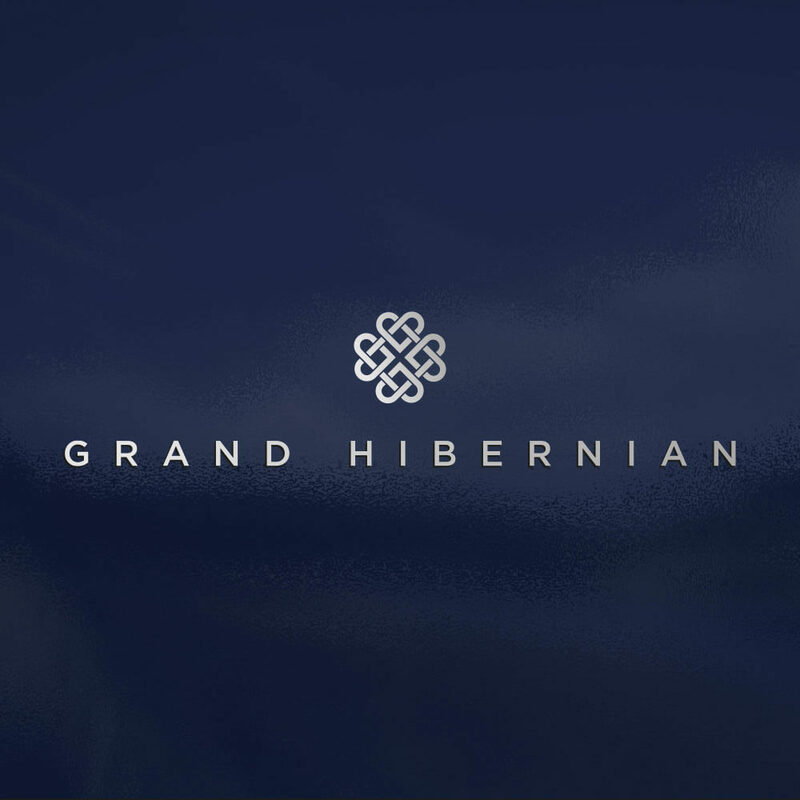 In 2016 $10m was invested in the first luxury rail experience in Ireland – Belmond Grand Hibernian. 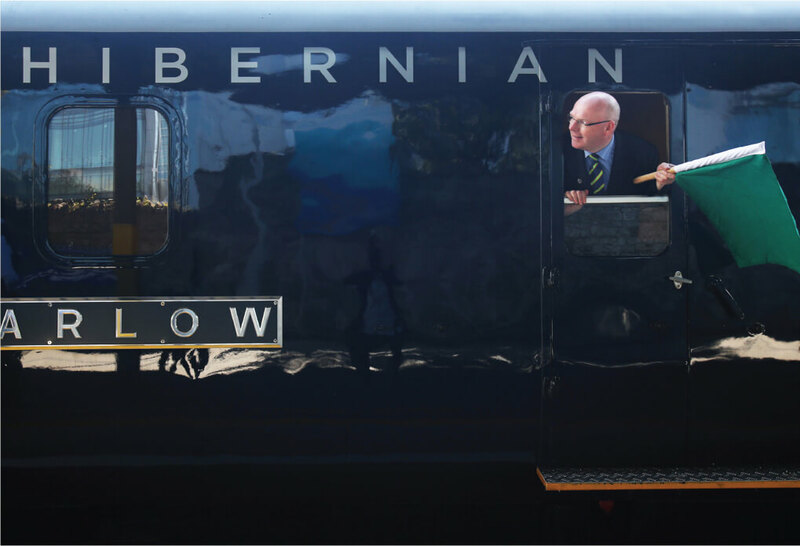 We were invited to design the livery. 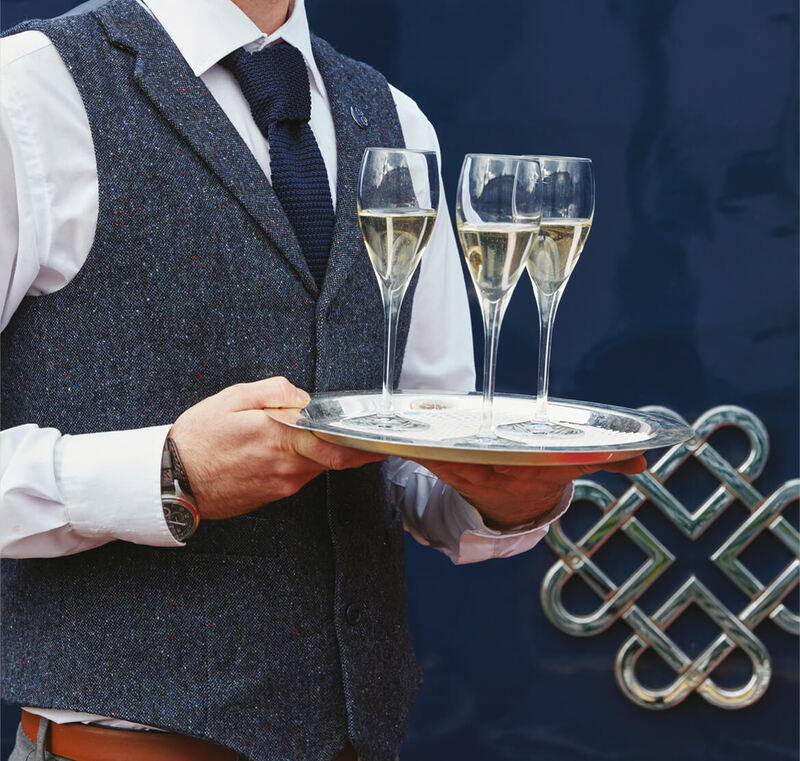 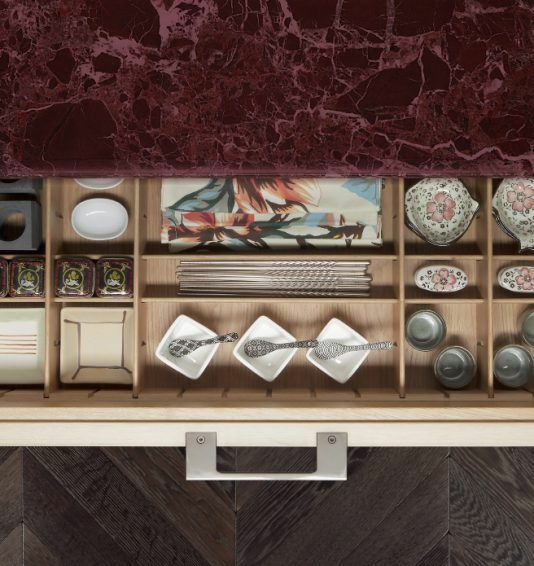 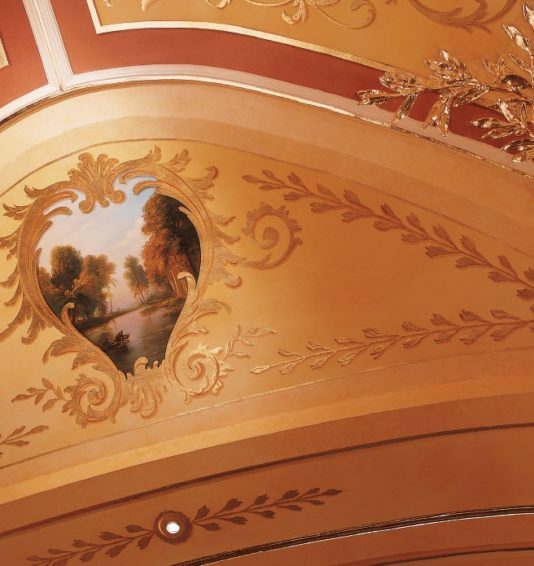 Evoking a sense of historic Ireland and the golden age of rail we devised a Celtic Knot marque, which has been used throughout the train – on carpets, ceilings, crockery and cutlery. 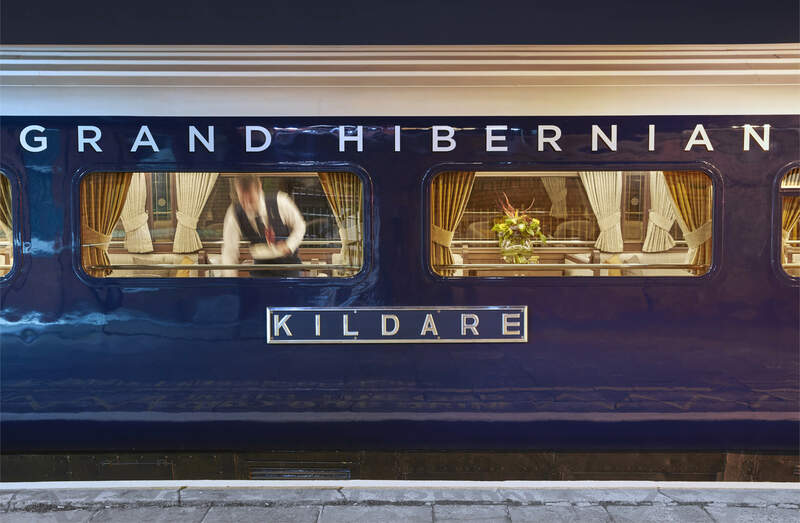 The inaugural journey of the Belmond Grand Hibernian was greeted with acclaim in Ireland.